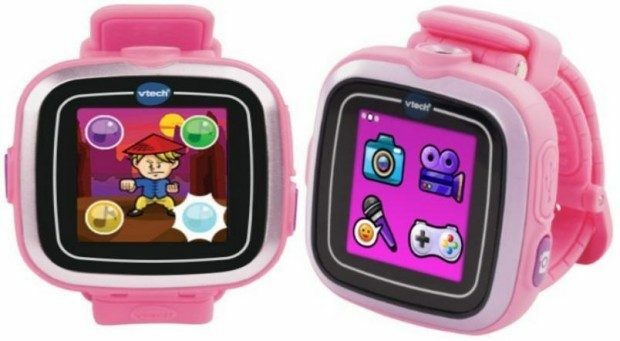 VTech Kidizoom Smartwatch, Pink Just $41.99 Down From $59.99! You are here: Home / Great Deals / Amazon Deals / VTech Kidizoom Smartwatch, Pink Just $41.99 Down From $59.99! Here’s a neat Christmas gift idea! VTech Kidizoom Smartwatch, Pink is just $41.99 down from $59.99 on Amazon! Get yours now before the price changes!